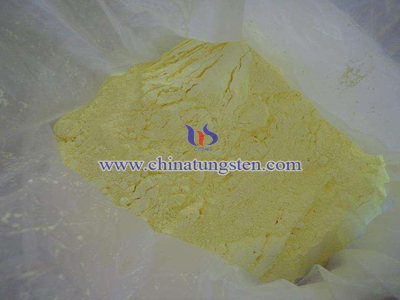 Tungsten carbide powder is the main raw material for the production of tungsten carbide, chemical formula WC. 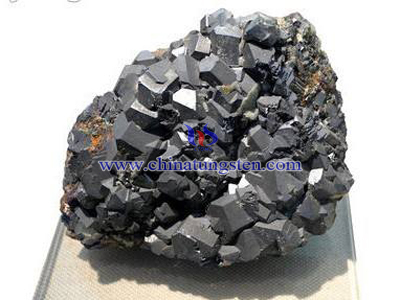 It is black hexagonal crystal, metallic luster, hardness close to diamond, electricity, good heat conductor. Major domestic producers have Zhuzhou, Zigong, Nanchang, Lvshun Carbide plant. 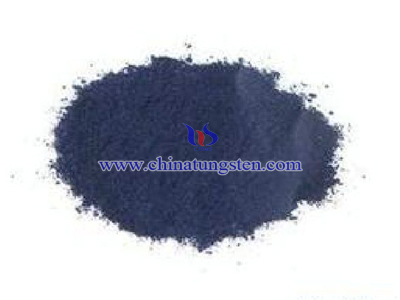 Annual production of tungsten carbide powder is mainly for domestic use, and some are exported to Japan, USA, Germany, Italy, France, Sweden and other countries. 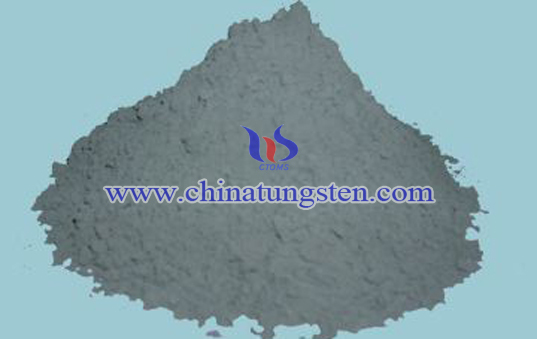 Using tungsten metal powder and carbon black as raw materials, dubbed mix by a certain percentage, put the mixture into the graphite boat, placed charcoal tube furnace or a sense of high-frequency electric furnace, at a certain temperature carbonization, and then by milling and sieving to obtain tungsten carbide powder. Tungsten carbide is widely used in metal cutting tools, mining and geological drill bit inserts, stretching stamping dies, wear-resistant parts. 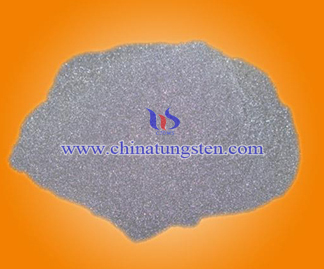 Tungsten carbide powder (WC) is the main raw material for producing cemented carbide, chemical formula WC. 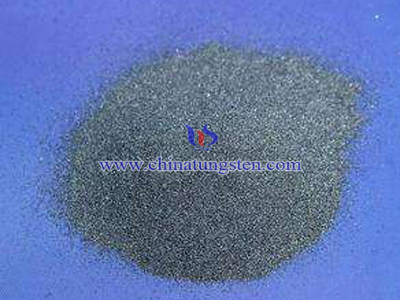 The full name is Wolfram Carbide, tungsten carbide powder is black six square crystal, has metallic luster, hardness is similar to diamond, it is a good conductor of electricity and heat. Tungsten trioxide exists in the form of hydrate in nature, including mineral forms: wolfram (WO3? H2O), water tungsten oxide (WO3.2H2O) and water tungsten oxide. These minerals are rare and very rare secondary tungsten deposits. Tungsten is a parent stone element, which mainly exists in the pegmatite and hydrothermal deposits in the form of tungstate; there are about 15 known tungsten ores, of which there are mainly two wolframite and scheelite.